Don't like Apple's free black Bumper case? 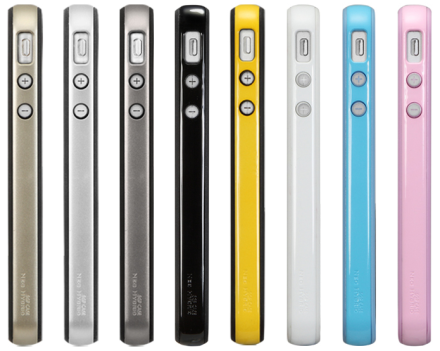 SGP's Neo Hybrid EX might be the best alternative Bumper case for your iPhone 4, and it comes in eight colors. 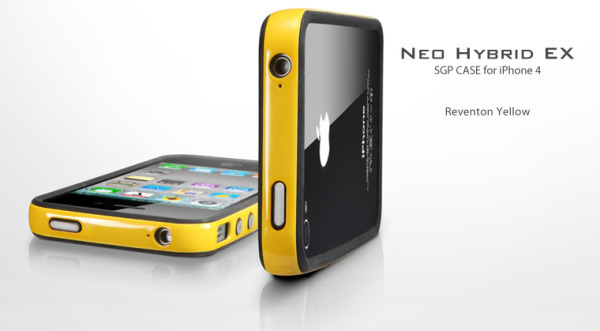 The Neo Hybrid EX features a soft silicone layer and a UV coated hard polycarbonate frame. The Neo Hybrid EX is available now for $29.99.